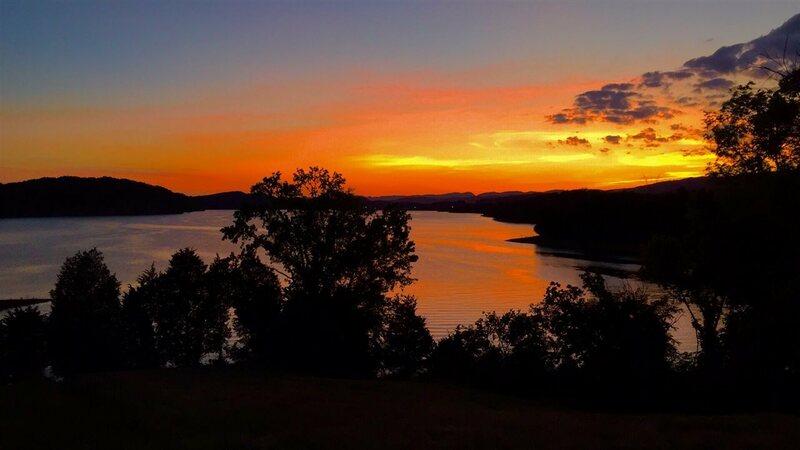 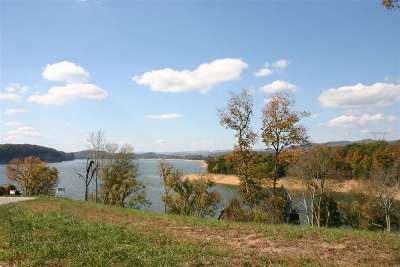 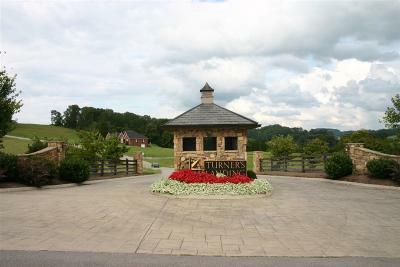 Lot 39 in Turners Landing is a .4 acre dockable waterfront lot with awesome mountain views. 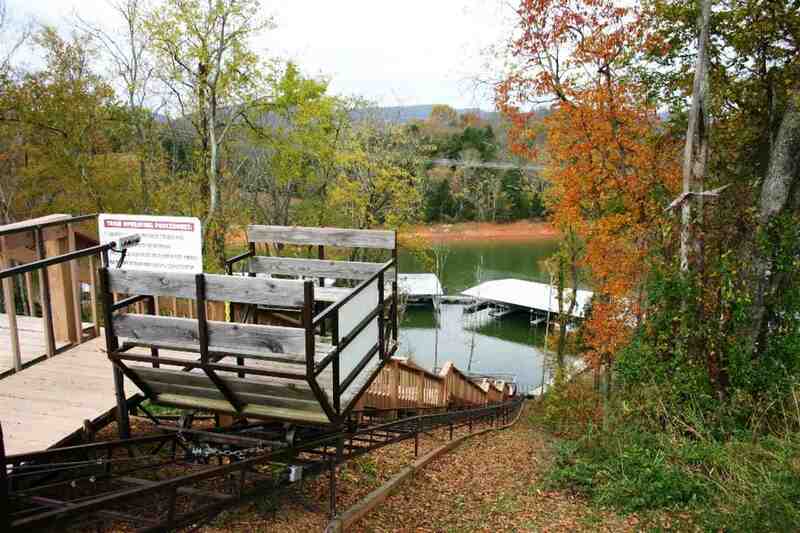 Perfect for a walkout at the end of the peninsula with an easy walk to the waterfront for your new dock! 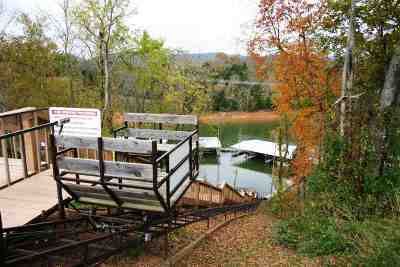 This community has a private marina and boat ramp. 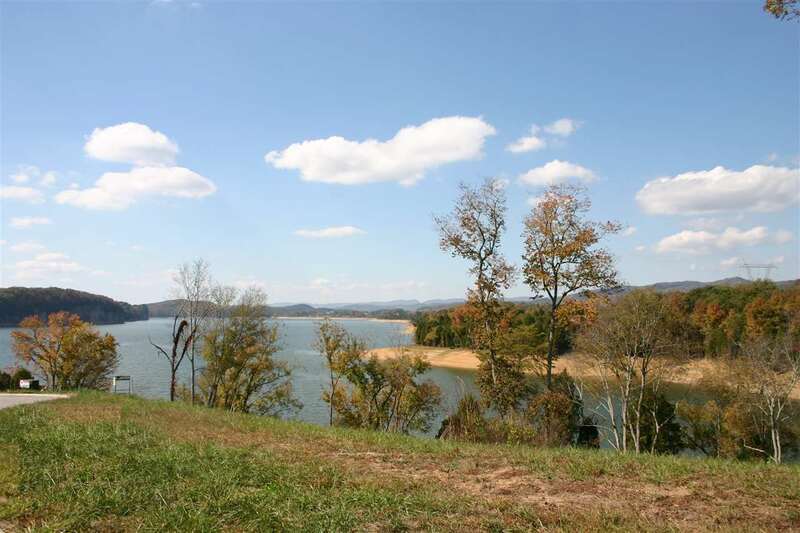 If you&apos;re looking for an affordable waterfront lot in a community with lots of amenities, lake access and underground utilities then you found the perfect location!